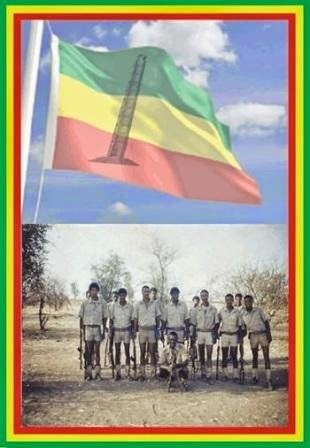 TPDM believes and establishes the equality nation and nationality of Ethiopia. 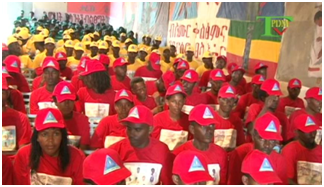 The aim of TPDM is to establish a popular democratic government of Ethiopia where the rights of nation and nationality are respected and narrow nationalism is abolished. 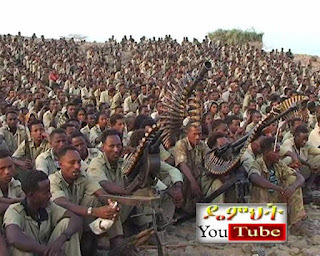 ESAT SPECIAL REPORT ABOUT TPDM PREPARATION. 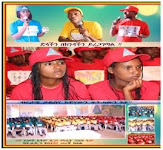 POEM “MESMESTA” EXPOUND FORPREPARATION TO PUNISH THE EPRDF REGIME. 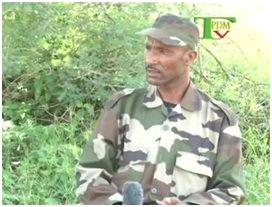 TPDM FINISHED ITS PREPARATION TO PUNISH THE EPRDF REGIME. እንኳዕ ናብ ምምስራት ዴምህት መበል 12 ዓመት ኣብፀሐና! !